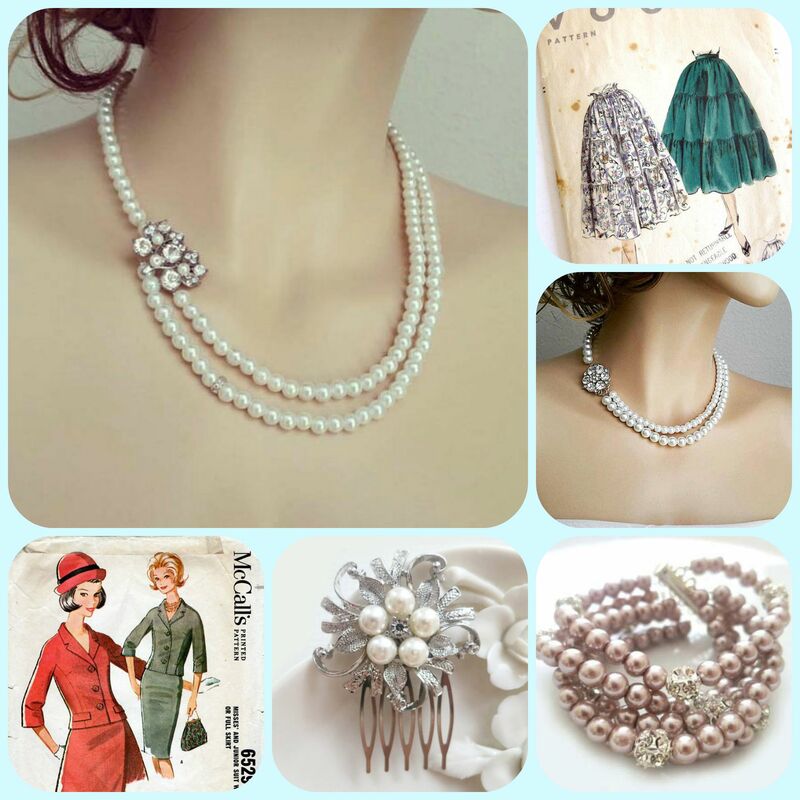 via Glamorous wedding jewelry: Old Hollywood Glam Gift Guide. The new creations are in elegant, romantic, “Old Hollywood Glamour” sophistication..
Quote | This entry was posted in A Work in Progress. Bookmark the permalink.